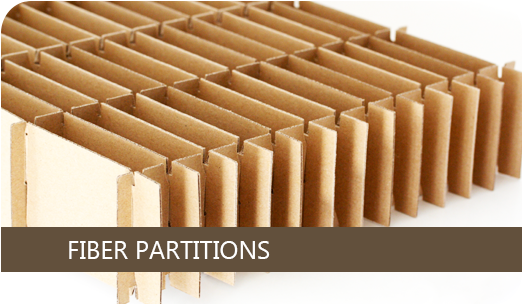 Corrpar Industries Limited,manufacturers of corrugated partitions,chipboard pads,fiber partitions,die cuts paperboard parts.Newmarket,Ontario,Canada. "I'm not even concerned with anything if it's going through Corrpar. That's piece of mind!" "Customer service, pricing, and quality are all strengths of Corrpar Industries..."
"Corrpar Industries' greatest strength is their customer service. They're always very timely in their responses"
"Corrpar Industries is able to get the stuff here when we need it. Quick turnaround, quick service"
"Corrpar Industries has excellent customer service. They are on time and reliable in production. They get an A++ all around." 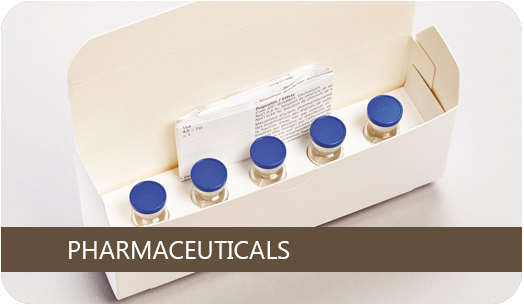 Established in 1989, Corrpar Industries Limited has been able to grow through the vision of not just meeting, but rather exceeding our client’s expectations. 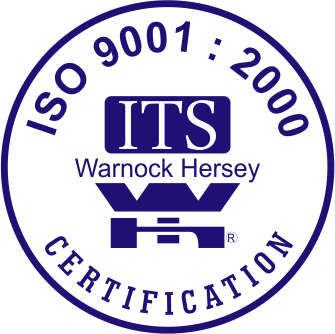 Corrpar Industries Limited has been certified to the ISO 9001:2000 Standard. Our company’s philosophy is “quality and service at a sensible price”. 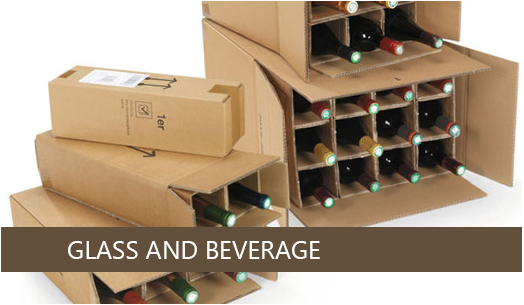 We consider all of our clients to be partners and we strive to give them the best value for their packaging dollar; our goal is to fulfill their needs by delivering to them a quality product in excellent time. With over 36,000 sq. ft. to house our manufacturing operations, our employees strive to further both our business needs and the needs of our clients. 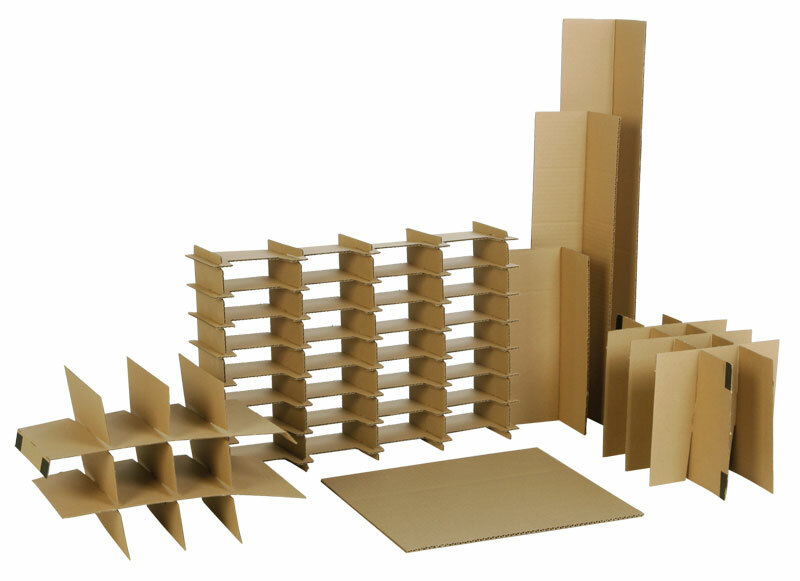 Originally, Corrpar Industries Limited started as a corrugated partition converting plant and we have expanded into the conversion of corrugated and chipboard packaging. 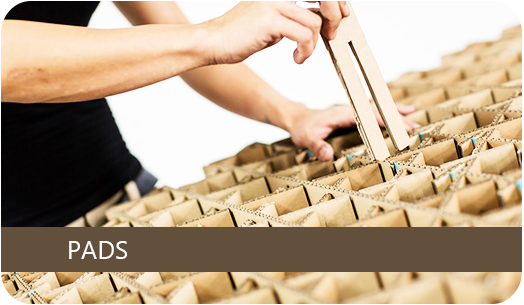 We accommodate a distribution center to service our major clients through our Just-In-Time process. 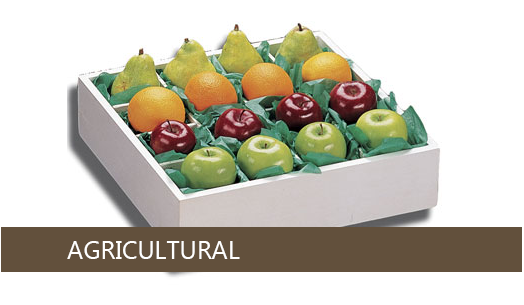 Corrpar Industries Limited’s products are delivered via its internally managed trucking network or external couriers. 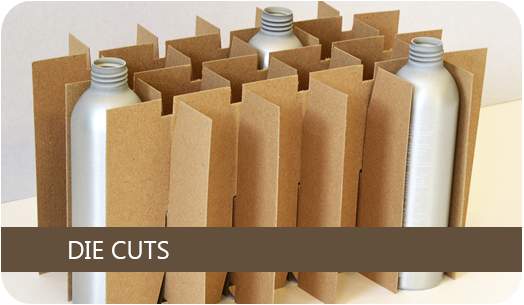 Along with the relationship we have developed within the packaging industry, we feel that we can accommodate numerous additional industries.